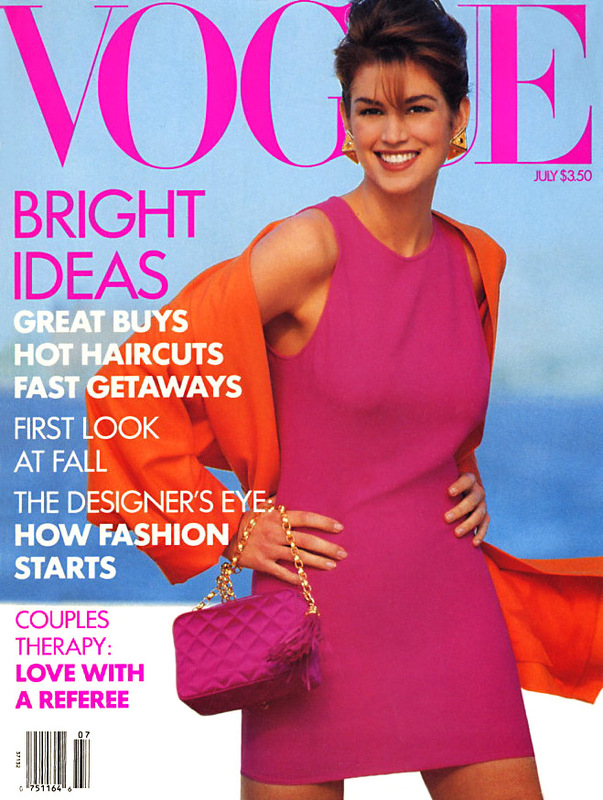 I have every edition of American Vogue dating back to Anna Wintour's premiere issue as Editor-in-chief in November 1988. I fondly recall spending a large part of my adolescence pouring over the pages of American Vogue, searching for the names of the models, make up artists, stylists and photographers. 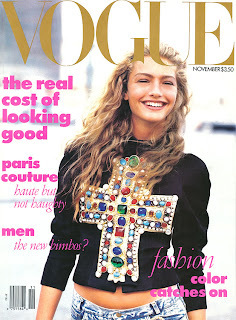 The late Eighties and Nineties were a magical period. 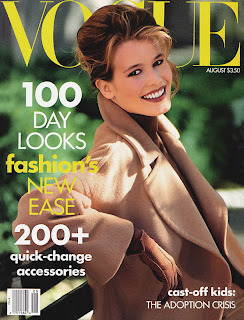 Each month I would hunt down the latest issue of American Vogue at news stands all over my hometown in Sydney Australia, anxiously anticipating who would be that month's cover model. 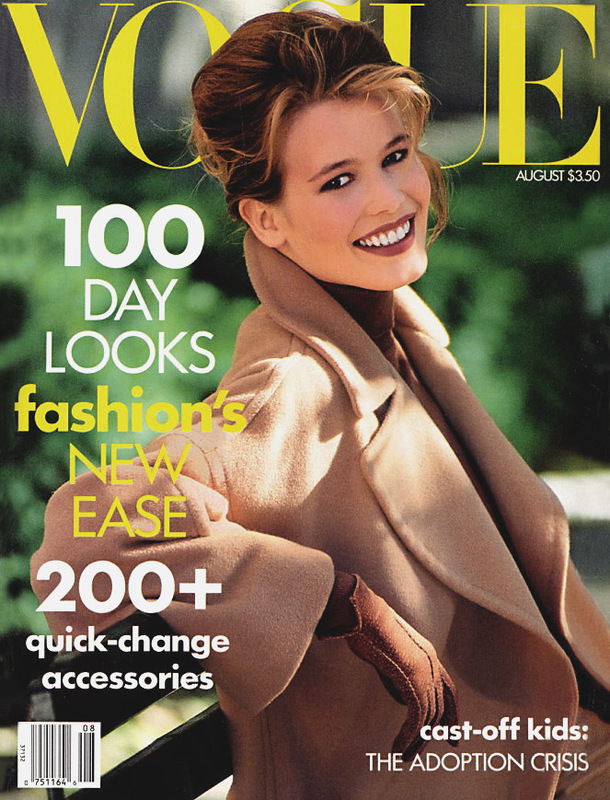 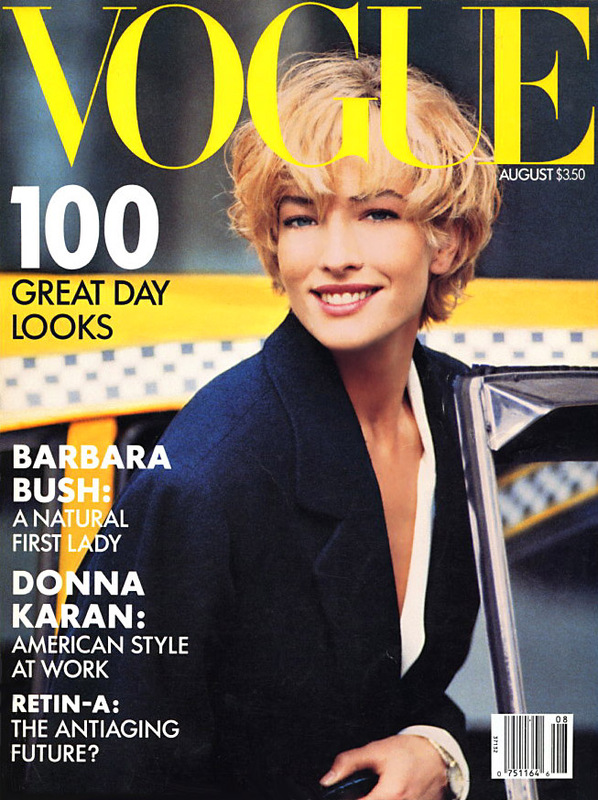 An appearance on the cover of American Vogue was and still is, the very highest accolade that a model can achieve throughout her modelling career. 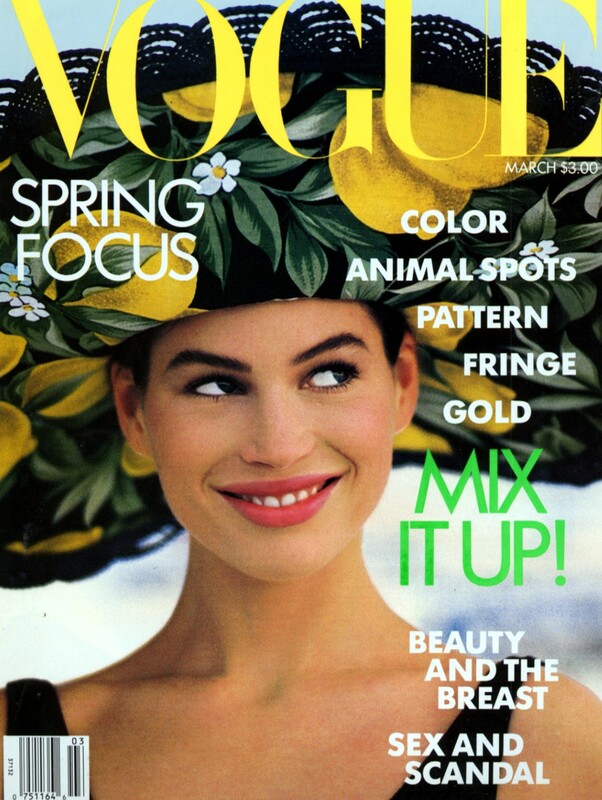 It was during this period that photographers such as Arthur Elgort, Peter Lindbergh, Patrick Demarchelier, Herb Ritts and Steven Meisel collaborated with a select group of young women including Christy Turlington, Naomi Campbell, Tatjana Patitz and Linda Evangelista. 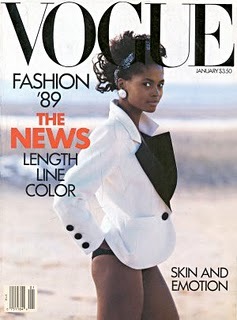 Many of the images that would appear on the cover and within the pages of American Vogue are now iconic and at the time set a new standard for fashion photography. 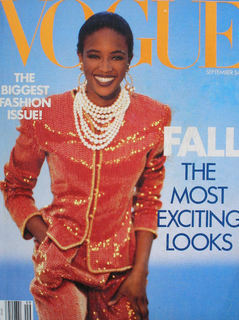 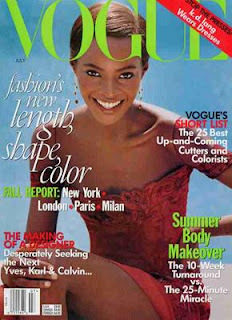 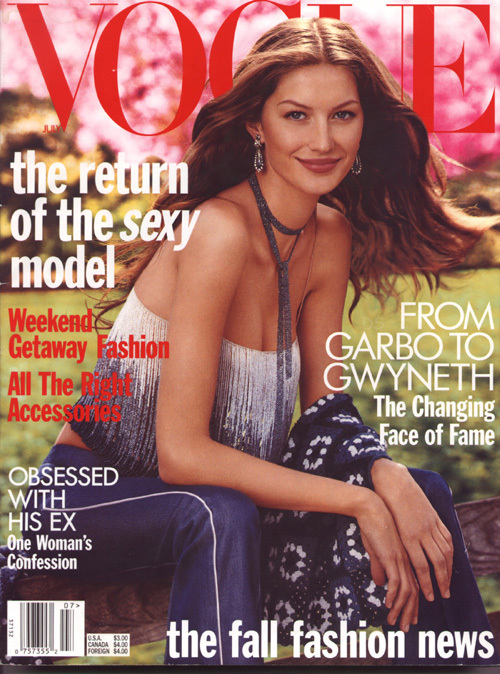 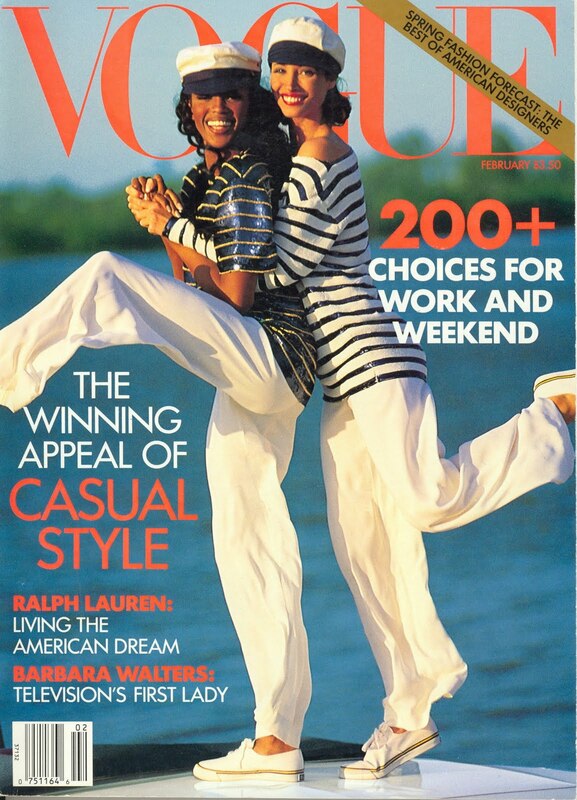 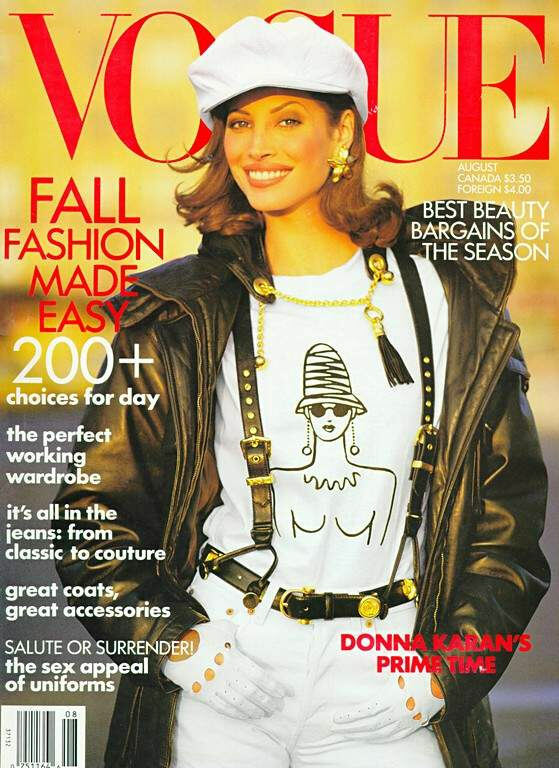 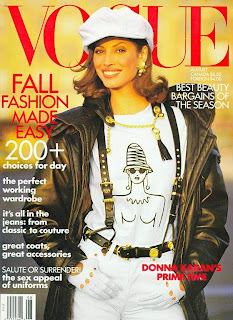 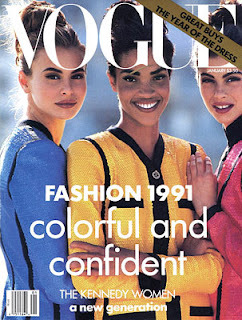 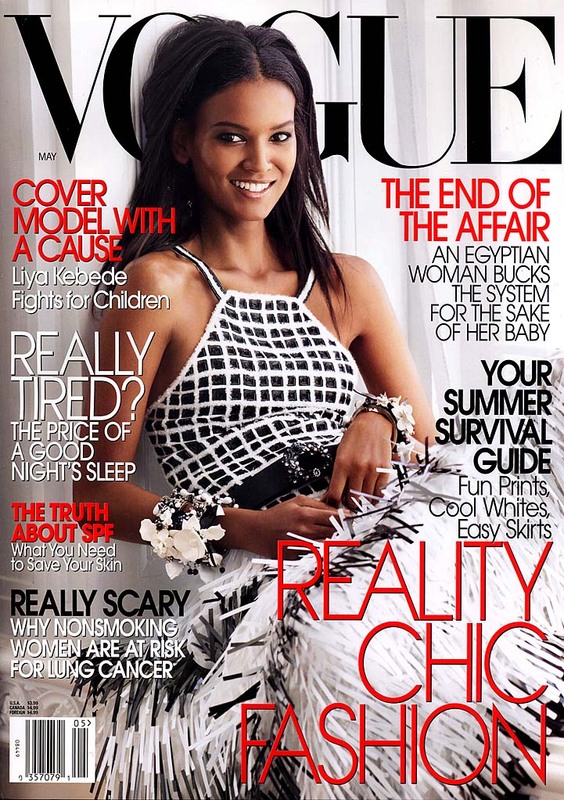 With the advent of the internet and the cult of celebrity, models now seldom appear on the cover of American Vogue. Models have since been replaced by actresses as cover subjects and unfortunately the covers of US Vogue have become banal and predictable, with an endless stream of covers featuring the likes of Gwyneth Paltrow, Angelina Jolie, Jennifer Aniston and Nicole Kidman. 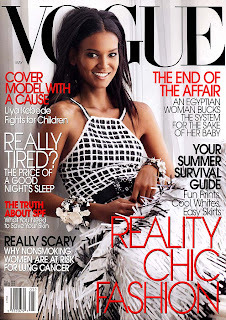 I miss the spontaneity, grace and astounding beauty that models bring to the fore as cover subjects and now find myself pouring over newsstands in Berlin where I now reside, searching for the latest edition of Paris Vogue and Vogue Italia. 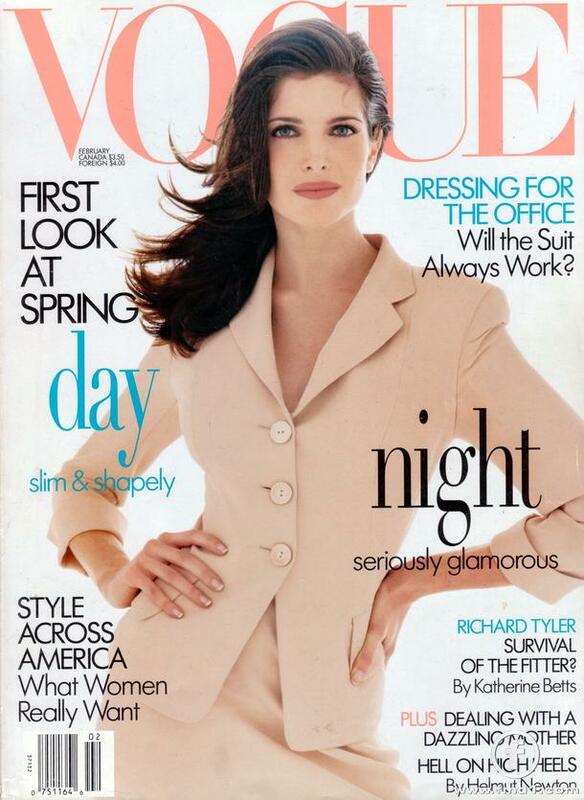 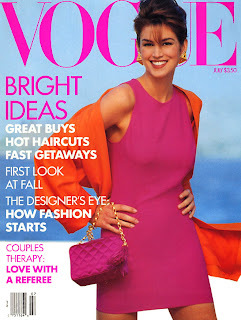 Below is a selection of my all-time favourite American Vogue covers.